It is never nice to make fun of somebody’s looks, but when you are a famous footballer earning 200k a week you have that right revoked. 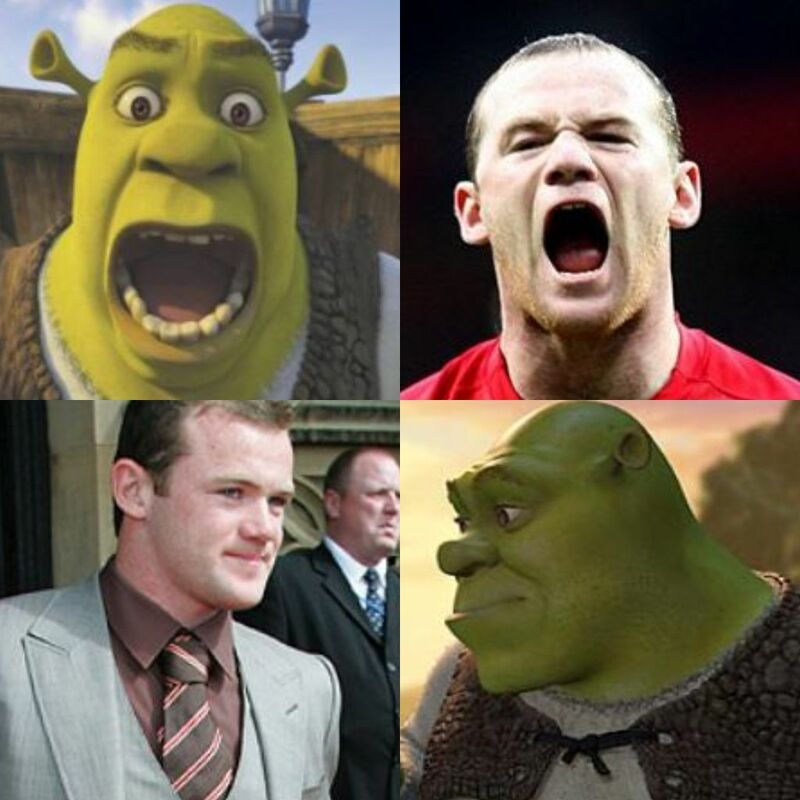 The genetics that make up Wayne Rooney have molded him into a cross between the lovable children’s character and a Neanderthal. We doubt he will be making any appearances on Chanel commercials anytime soon. PREVIEW FOR #9: Yes, like all the other footballers, celebrities, pop stars, businessmen – the one thing that people will have animosity towards you is the green. Wayne is one of the Premiership’s highest earners and has great cars, great houses, great clothes etc… Plus with the sponsorship deals one can only imagine what his bank account must really be like.